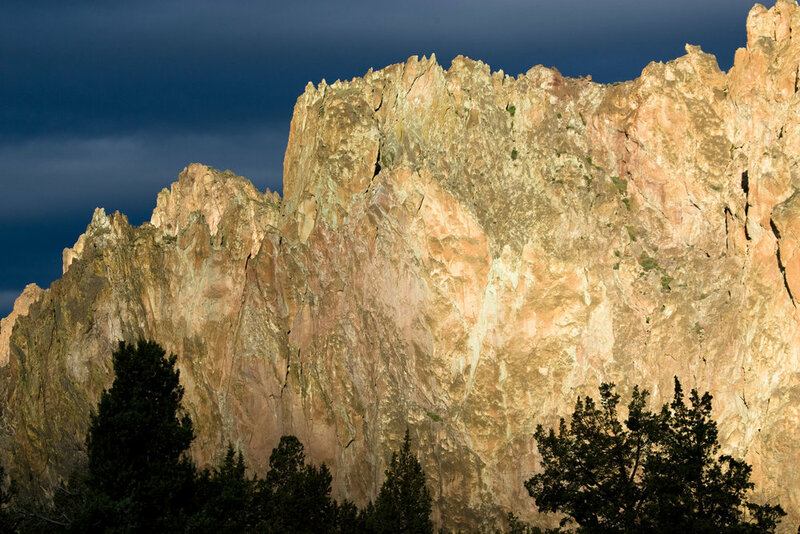 SMITH ROCK amplifies the beauty of high desert weather with the rocks adding drama at every angle. 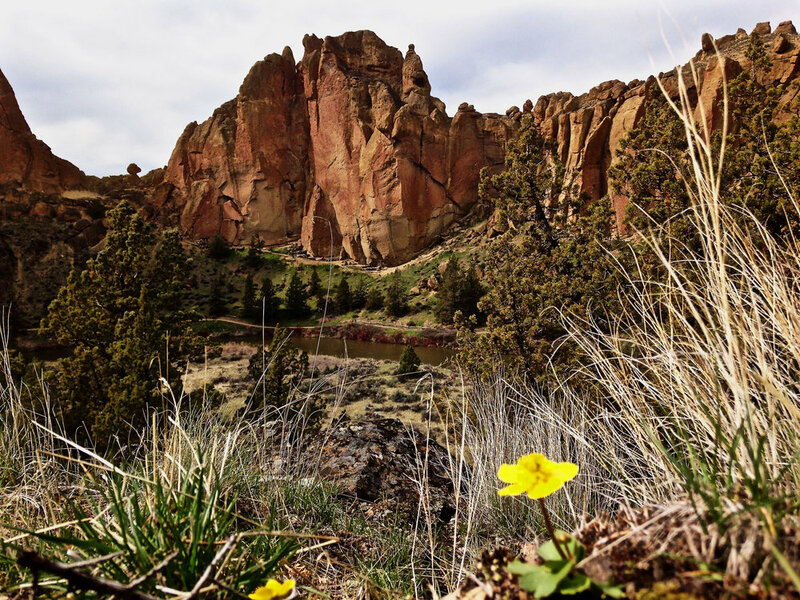 Known as the "blue hole" of Central Oregon, Smith Rock generally gets clearer skies than even the nearby communities of Redmond and Bend. 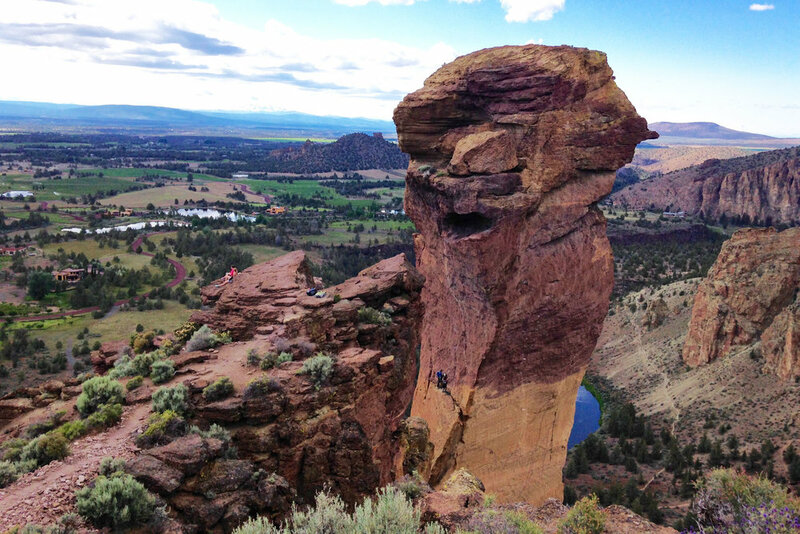 The heat retained by the rock spires during the day cools off in the late afternoon and produces intense winds. Cloud patterns are ever-changing and when the wind does its job, cobalt blue skies can be the result. 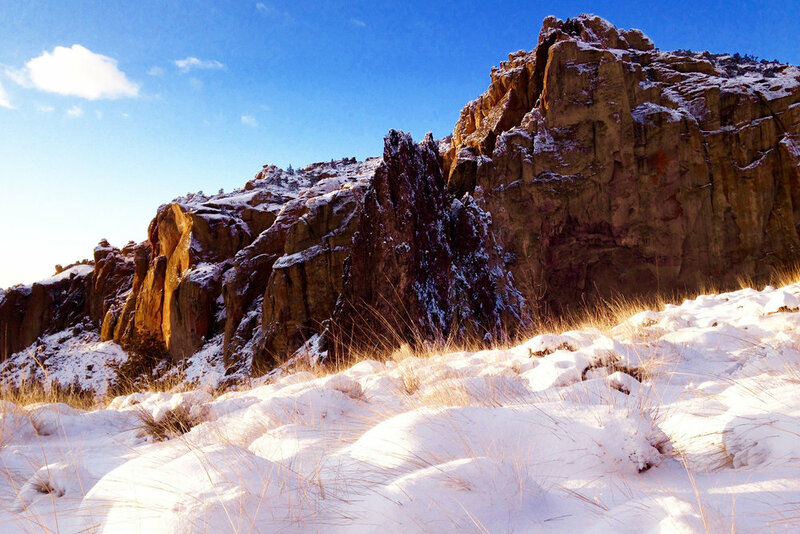 From springtime green to winter white, Smith Rock State Park never disappoints.